Grant Thornton has announced the hire of a former big four audit partner as it braces for changes in the financial services sector in the wake of the royal commission. Darren Scammell, a former KPMG audit partner, has joined Grant Thornton’s Melbourne office and will be tasked to support the firm and its clients through any possible regulatory and reporting requirements as a result of the ongoing Royal Commission into Misconduct in the Banking, Superannuation and Financial Services Industry. 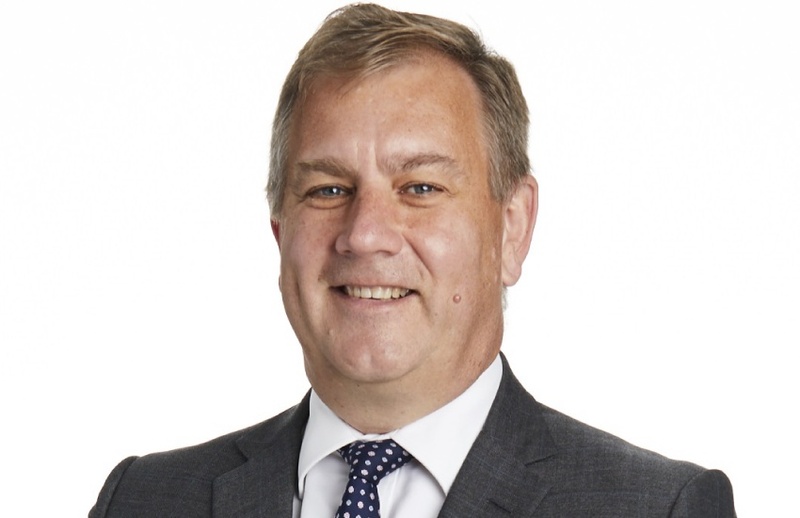 Mr Scammell, the past president of Chartered Accountants Australia and New Zealand (CA ANZ), has over 32 years’ experience in technical accounting, risk and compliance assessments and integrated reporting across Australia and the UK. His work as an audit partner includes organisations such as BUPA’s Australian and New Zealand operations, ANZ Superannuation, Japara, La Trobe Financial Services, GMHBA, The Salvation Army and the Victorian insurance agencies, TAC and WorkSafe. Welcoming the appointment, Grant Thornton financial services leader, Madeleine Mattera said Mr Scammell's reputation for measured and practical judgements in response to market forces and digital disruption was especially vital in the current financial services climate. “We are excited to have Darren join our team at this pivotal moment in time for the financial services sector,” said Ms Mattera. “While the Royal Commission continues to play out, we have no doubt there will be recommendations forthcoming which will impact on our client’s day to day business practices. Mr Scammell said he was excited to tackle this period of change and looked forward to supporting from a Melbourne perspective. “Approximately half of Australia’s funds and superannuation assets are managed from Melbourne. Banks, stockbrokers, insurers, wholesale and retail fund managers, including 6 out of 10 of Australia’s major superannuation funds, are the managers of these funds,” said Mr Scammell.